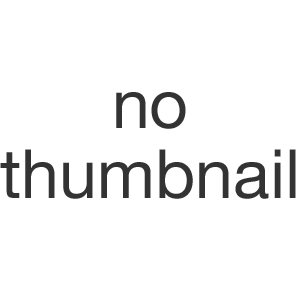 Smedbo Life Šeit ir 24 preces. 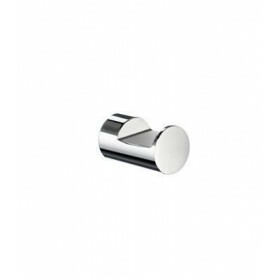 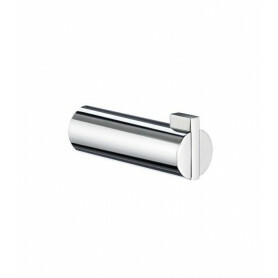 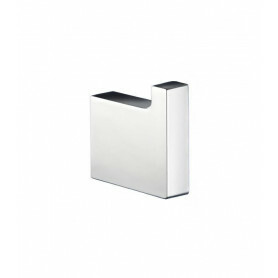 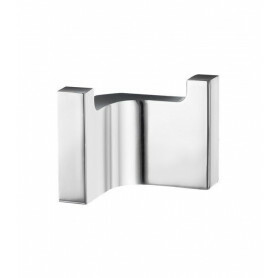 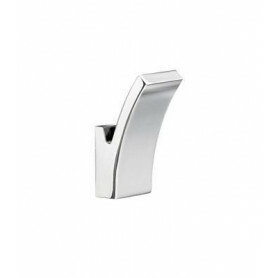 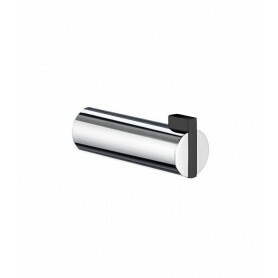 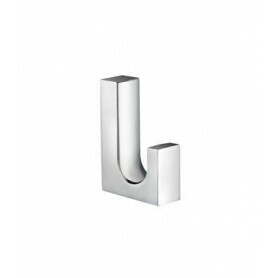 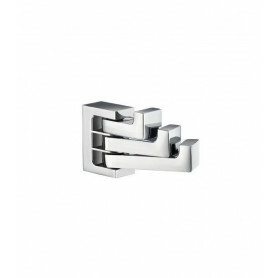 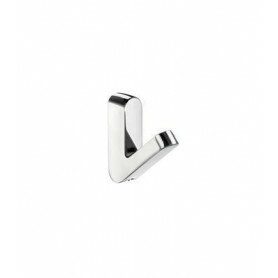 Life - Double Towel Hook in Polished Chrome. 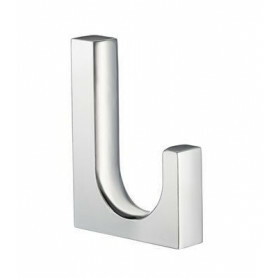 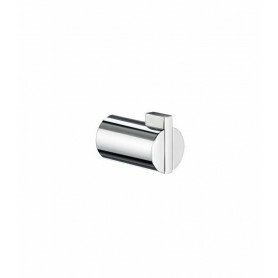 Life - Towel Hook in Polished Chrome. 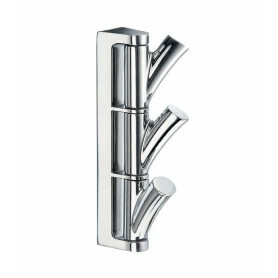 Life - Swing Arm Triple Towel Hook in Polished Chrome. 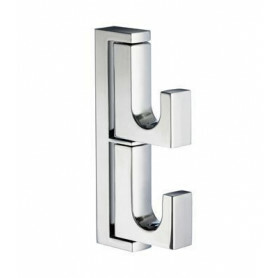 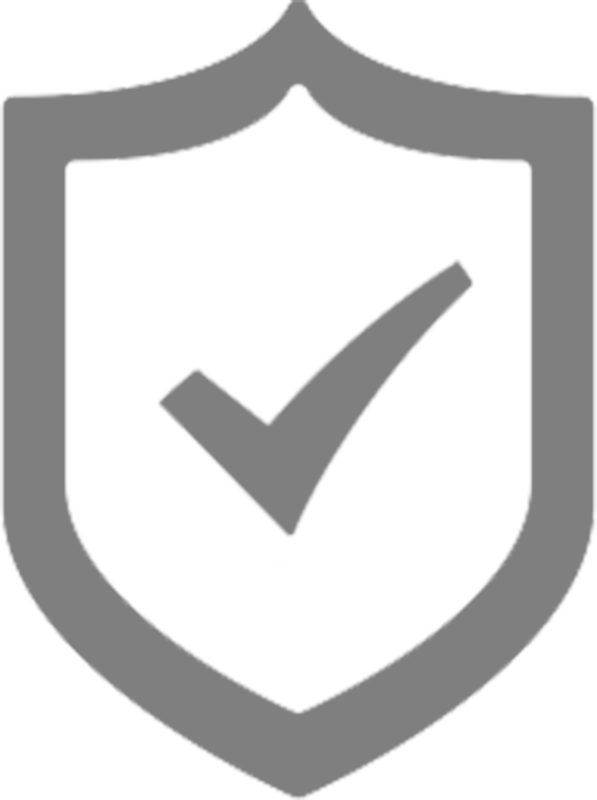 For towels, robes, jewelry, etc. 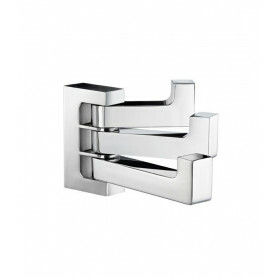 Life - Quadruple Hook in Polished Chrome. 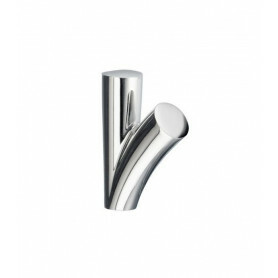 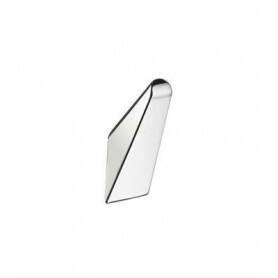 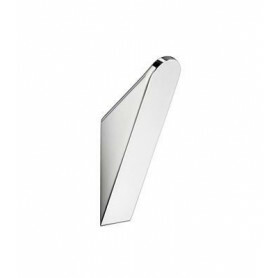 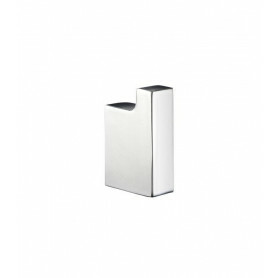 Life - Swing Arm Double Towel Hook in Polished Chrome. 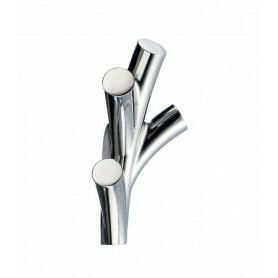 Life - Swing Arm Triple Hook in Polished Chrome. 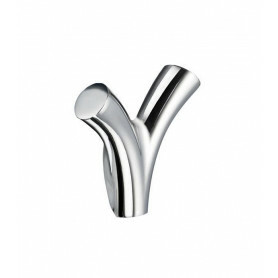 Smedbo Life GK128 āķītis 3v. 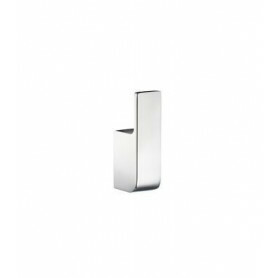 Smedbo Life GK138 āķītis 2v. 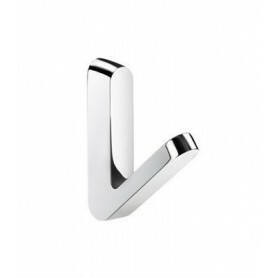 Smedbo Life GK129 āķītis 3v.